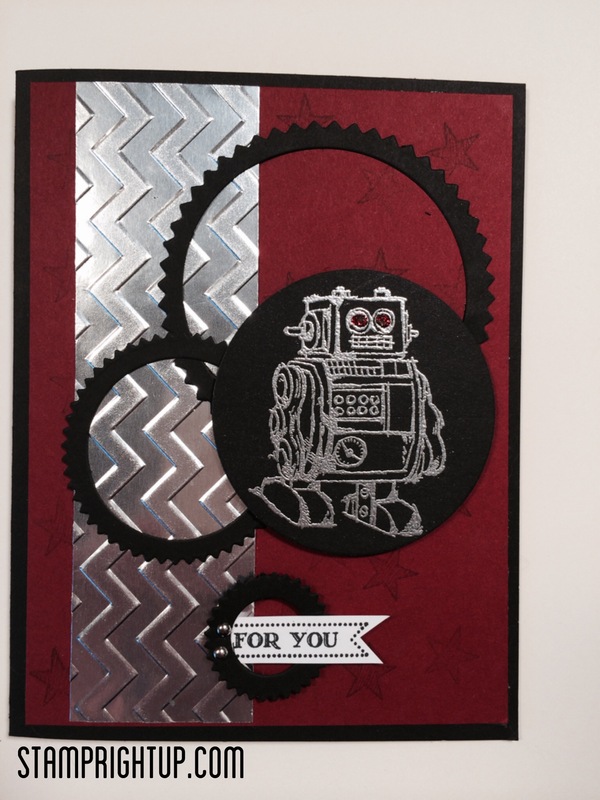 robot | Stamp Right Up! 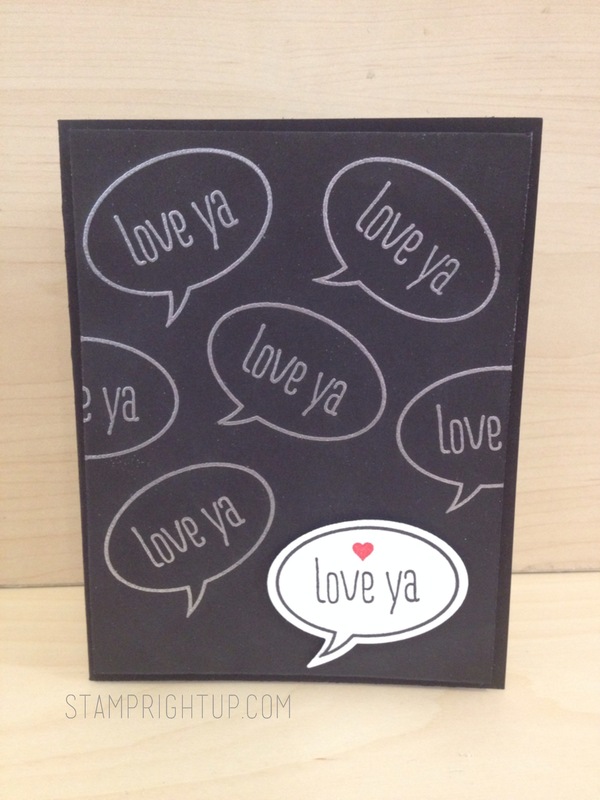 I am so excited, and a little overwhelmed to have the opportunity to attend Stampin Up’s 2014 convention: Inspire. Create Share! As part of a new recruit incentive, I was able to attend convention for FREE!! The attendance was waived for new recruits so I only need cover my expenses. One of the big parts of convention is the swapping. There are many organized swaps, in addition to the ‘general swaps’. Essentially guests of the convention go around networking with other demonstrators, and instead of exchanging business cards, we will exchange GREETING cards! How cool is that?! The purpose is to get ideas for workshops and share your ideas with others. 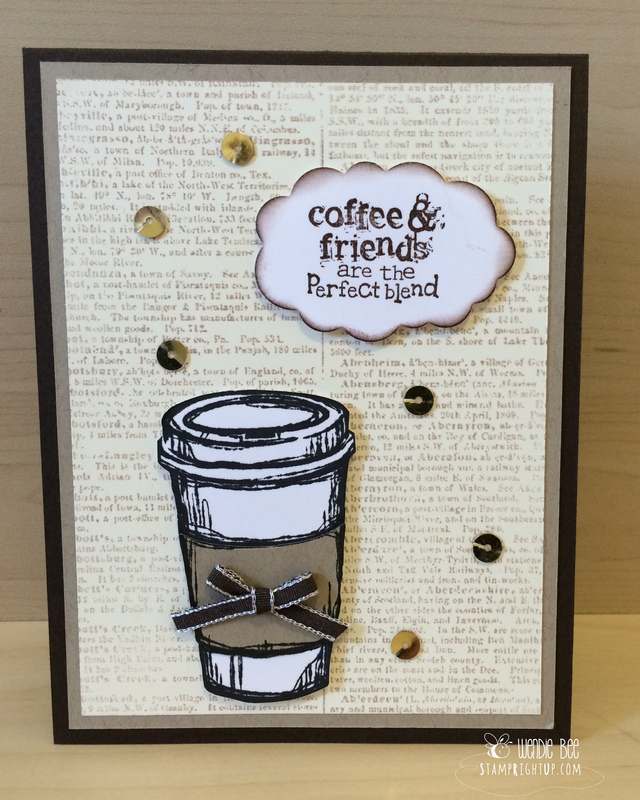 Initially I didn’t plan on making general swap cards as I was on a very limited budget – but the more I thought about it I changed my mind. This is my first convention, and in the chance that I do not have the opportunity again to go back I wanted to make sure I make the most of this experience.